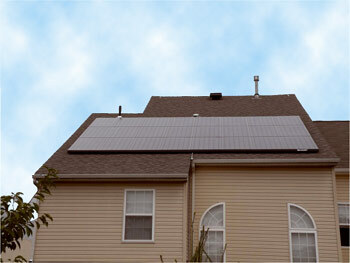 A Clear Alternative Solar Engery Solutions provides you everything you need to go solar! We keep it easy - A Clear Alternative Solar designs, installs and monitors the solar engery system installed on your home. By creating a system that virtually pays for iteslf and reduces your carbon footprint, A Clear Alternative Solar enables families to meet thier energy needs with a proven, environmentally sustainable technology! There isn't an investment vehicle on Wall Street that can outperform A Clear Alternative Solar energy system. Beyond reducing your energy spending and benefitting from tax incentives, you will actually gain more control over your home's energy costs. This is significant in today's economy, or in any economy for that matter. Contact us today for your free home solar consultation! First A value is required. *Enter this #: 927 A value is required.A value is required.